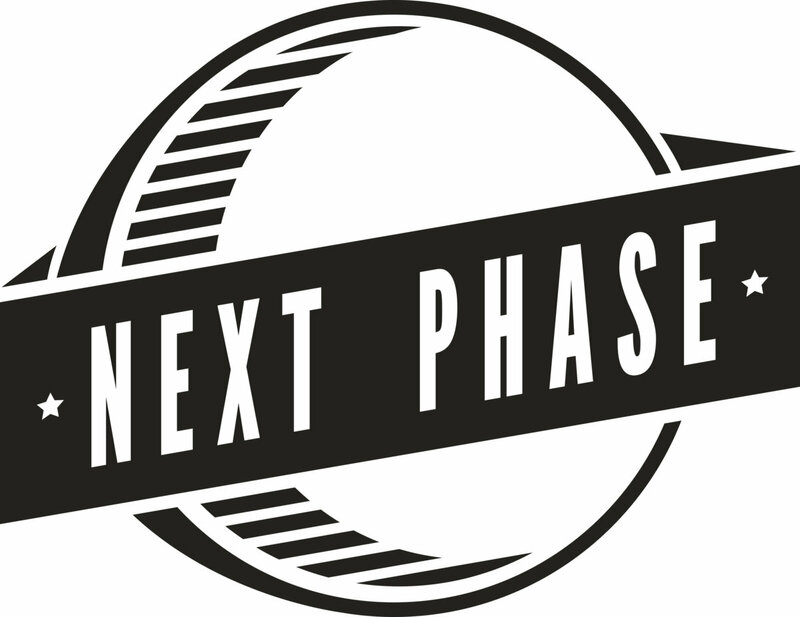 This release on Next Phase Records sees label boss Infest continuing to explore the expressive world of atmospheric sound design, this time without the aid of drums or bass. 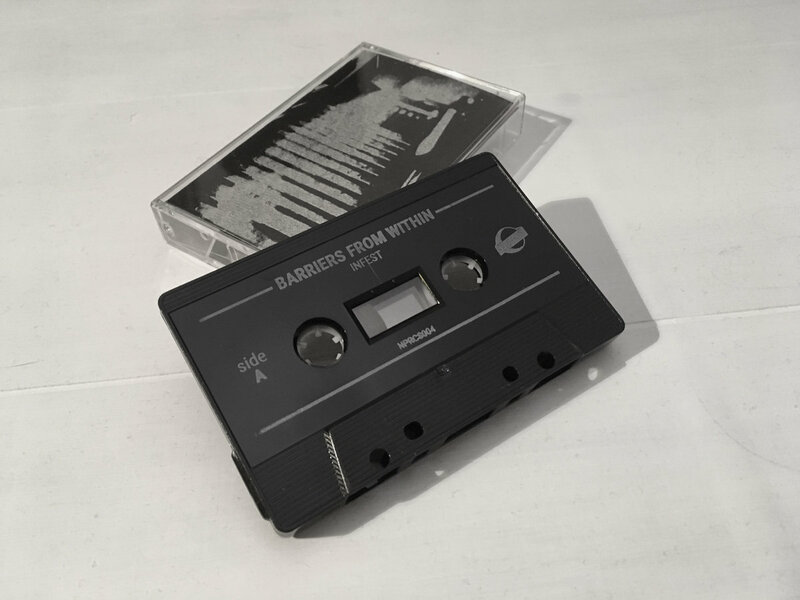 “Barriers From Within” is the follow up to his second album “Time Will Tell”, it contains two fifteen minute compositions of opulent synths and lavish guitar melodies. 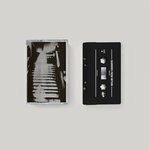 Cinematic in feel, both tracks have a bewitching spellbinding quality, starting enigmatic and ambiguous they swell with optimism as they begin to unfold. 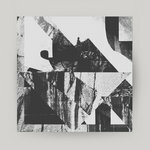 Although more commonly known for intricate drum and bass releases these productions highlight a natural talent for crafting free-spirited and captivating soundscapes. 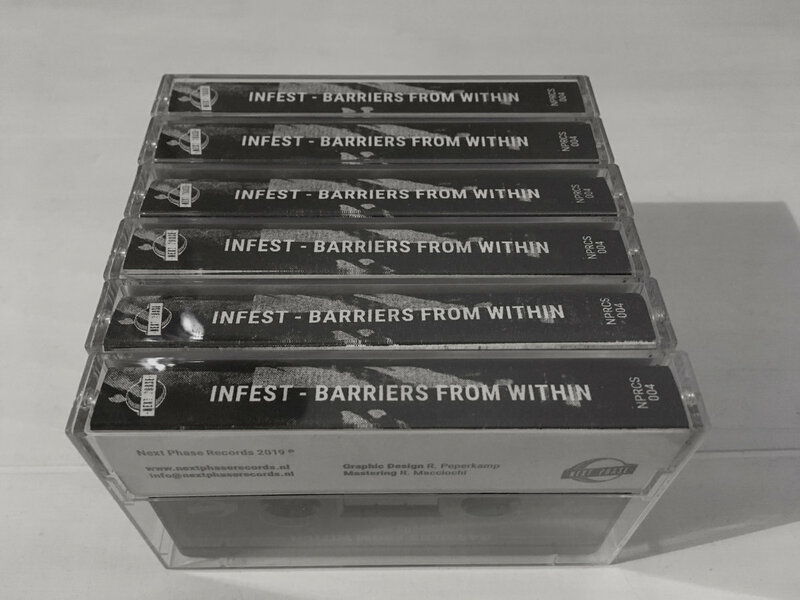 Infest’s most personal work to date, “Barriers From Within” was recorded using only a guitar, FX pedals, synths and a loop station. 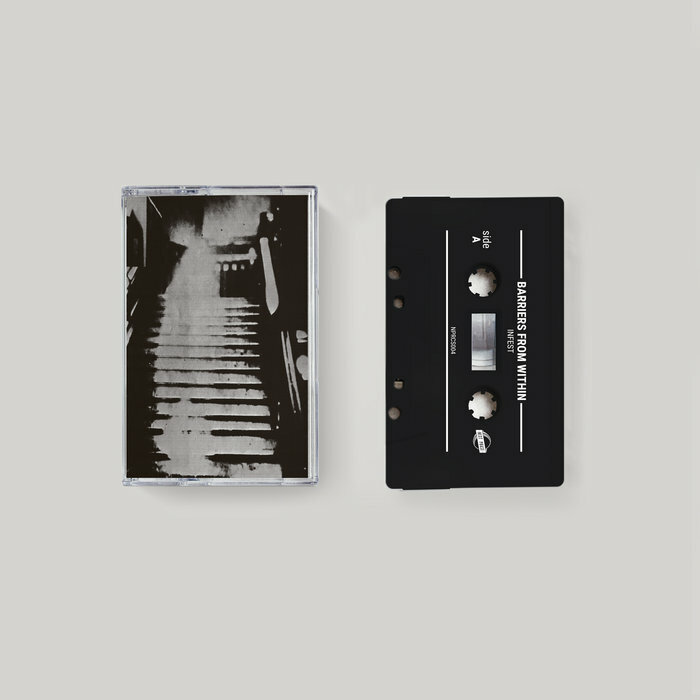 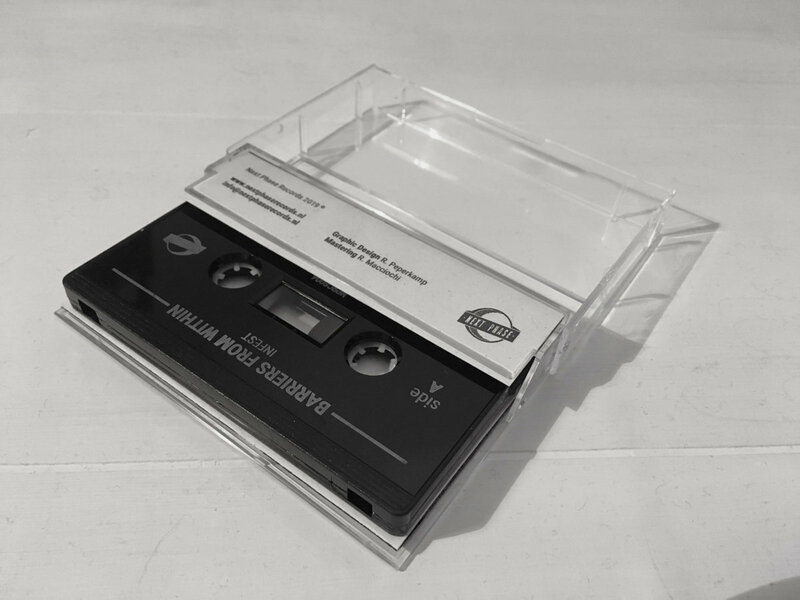 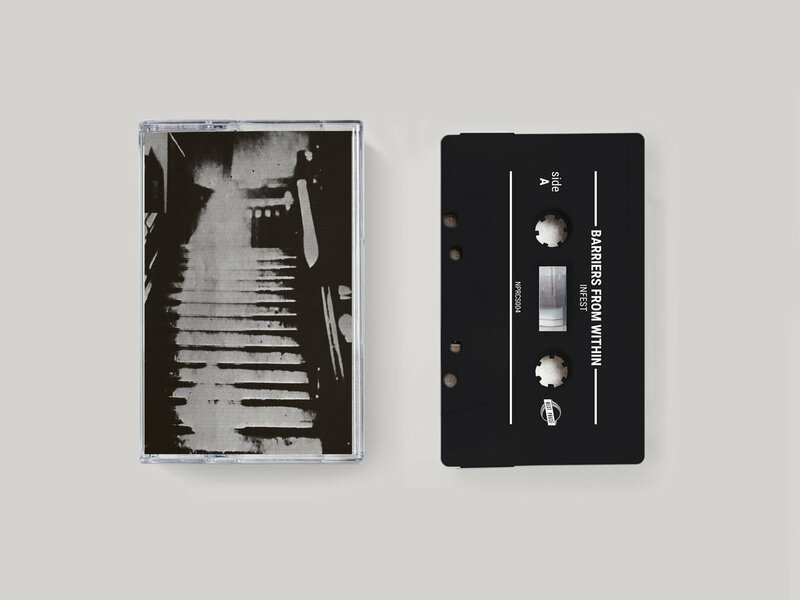 This mini-LP will be released on digital formats and cassette tape limited to only fifty copies worldwide.